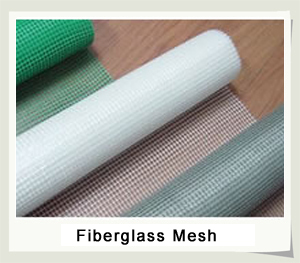 Fiberglass mesh，fiberglass cloth-- Anping County Zhenyu Metal Mesh Products Co.,LTD. 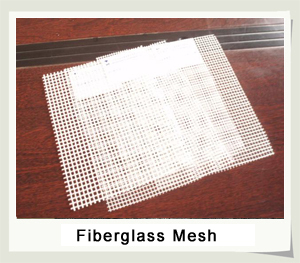 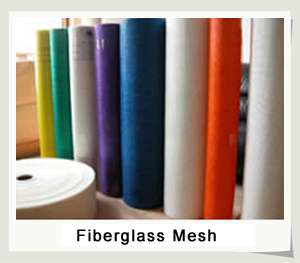 Fiberglass mesh is woven by fiberglass yarn as its basis fabric, then coated by alkaline resistant latex, It has a feature of fine alkaline-resistance, high tensile strength of warp and woof. 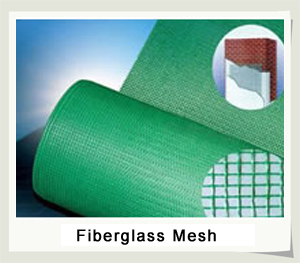 Advantage: Softness, and easy use for construction can help reducing consumption quantity of plaster motar.